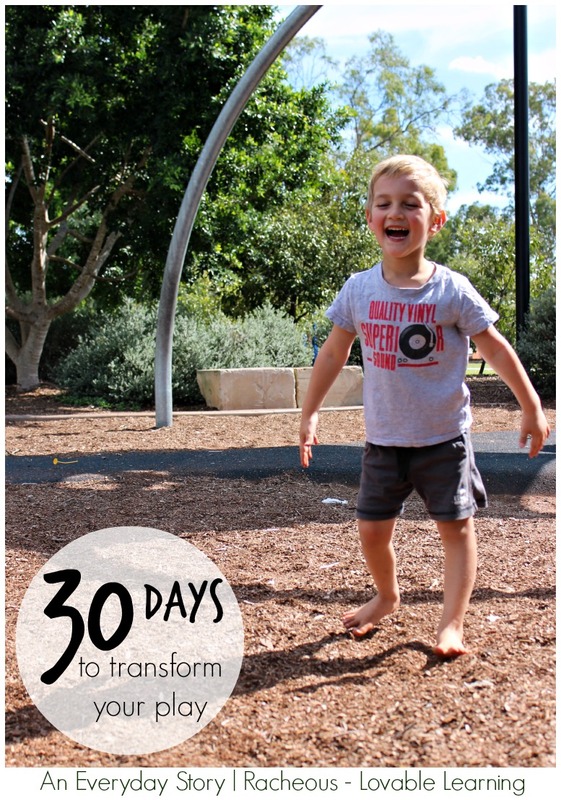 The 30 Days to Transform Your Play series has been a huge success and you have made (and continue to make) the experience incredible! Thank you, from the bottom of my heart! This is an intensive series that is bursting with information and inspiration. While we shared it over 30 days, it could easily (and most likely would) take up a longer time frame. Please continue to share your progress, task photos and inspiration (no matter where you are in the series!) in my Lovable Learning Facebook group. So nice!!!!!!!!!!!!!!!!!!!!!!!! Congrats for caring for life quality, for respecting childhood… you can afford this, not everyone can stay home with kids, but I guess… maybe we can find time!! I’m not a mom, yet… but my nephew has arrived… Is such a joy! I’m from Brazil, and working as an english teacher, with kids, often looking for material. The school I was working had a good environment , outdoors, so we could play, and also, let them choose whenever they wanted to participate on the activity, or just, play among themselves, climb a tree, you know… But of course, we had troubles because, not easy to persuade adults that kids learn, as they are free to learn… by their own interests… <3 Rachel. Thank you for the posts, keep up, all the best to your family and to human potentialities………urray!!!!!! 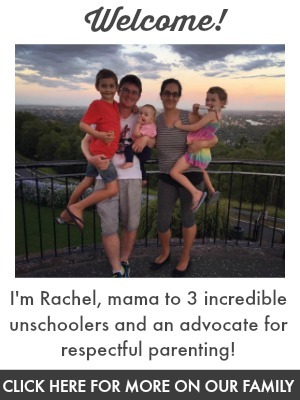 All images and text on this blog are credited to Racheous, unless otherwise stated. Unauthorized use and/or duplication of this material without express and written permission from Racheous’ author is strictly prohibited. Excerpts and links to this blog are permitted, providing that full credit is given to Racheous with clear and specific direction to the original content.